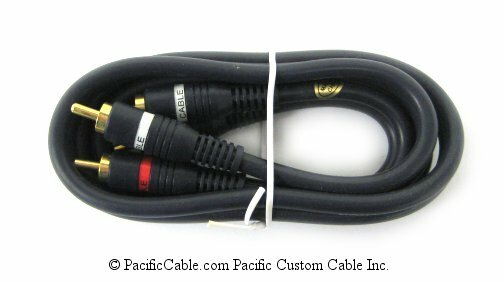 254-225BL - Python Stereo Audio Cable with Gold RCA Male (Plug) Connectors. 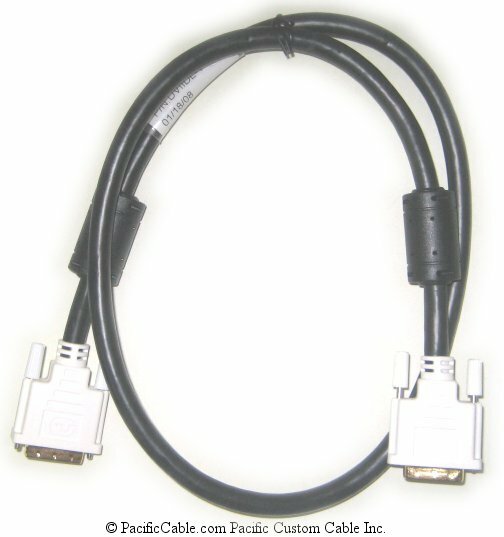 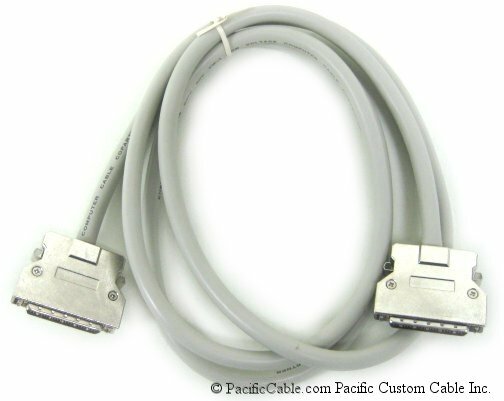 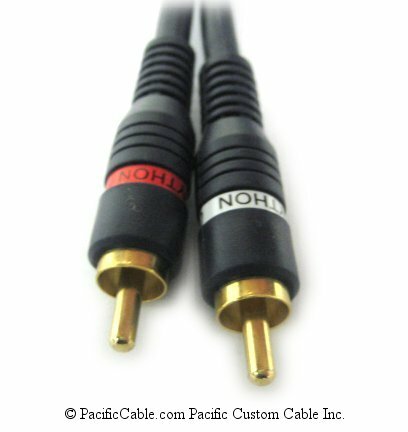 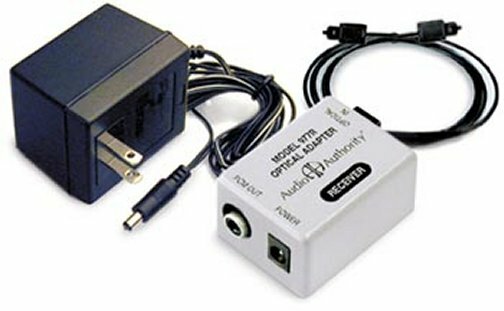 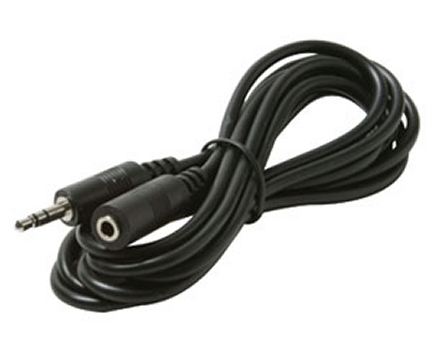 25 Ft.
254-225BL – Python Stereo Audio Cable with Gold RCA Male (Plug) Connectors. 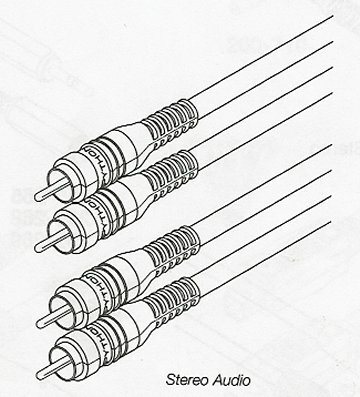 25 Ft.